I want to equip myself with the most powerful tools ever discovered for creating rapid, lasting changes in the areas of wealth, health, and happiness! 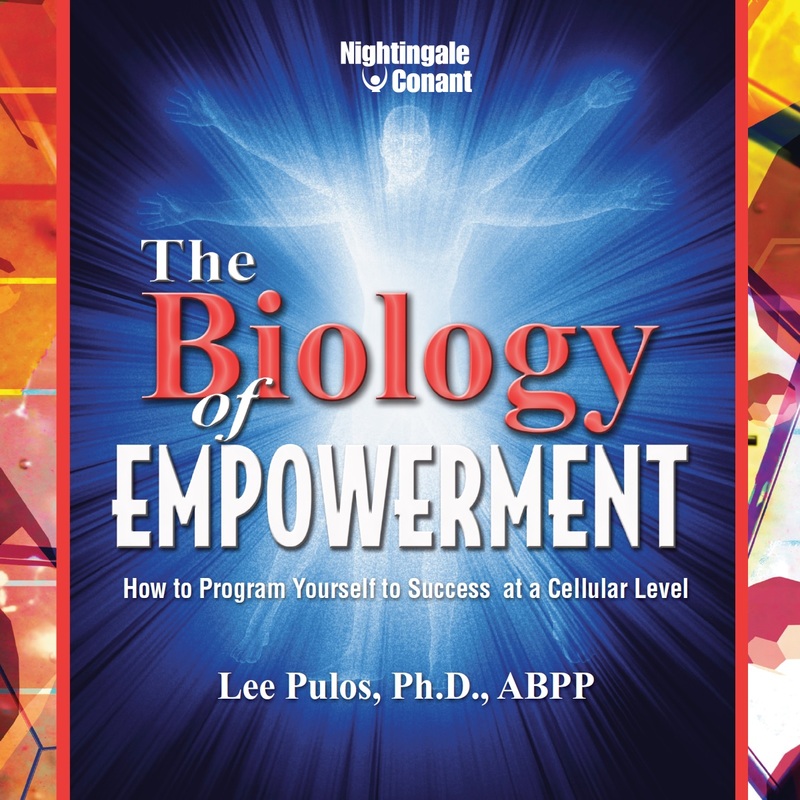 Please send me Lee Pulos audio program The Biology of Empowerment, at the special price below. - I can select one of two ways of ordering.